“Yellow vest” demonstrators clashed with riot police in the French city of Toulouse on Saturday as President Emmanuel Macron prepares a series of policy announcements aimed at quelling 22 consecutive weekends of anti-government protests, Reuters reported. Marches in Paris and elsewhere were largely peaceful by early afternoon, but the protests continue to put pressure on Macron. He has vowed to announce a series of measures aimed at easing discontent in the country. 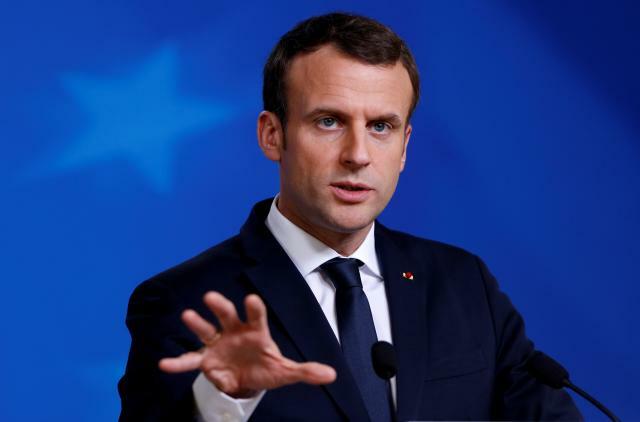 In response to rioting that made parts of Paris resemble war zones, Macron launched a two-month “grand debat”, a sweeping consultation that included a series of town hall meetings across the country.